In May of 2018 Casey was elected to the Mansfield, TX City Council. He is currently serving a 3 year term. Should you need to reach Casey in reference to the City of Mansfield, TX you can email him at casey.lewis@mansfieldtexas.gov. To follow along with what Casey is working on with the city council you can sign up for his newsletter and updates here and follow along on Facebook here. 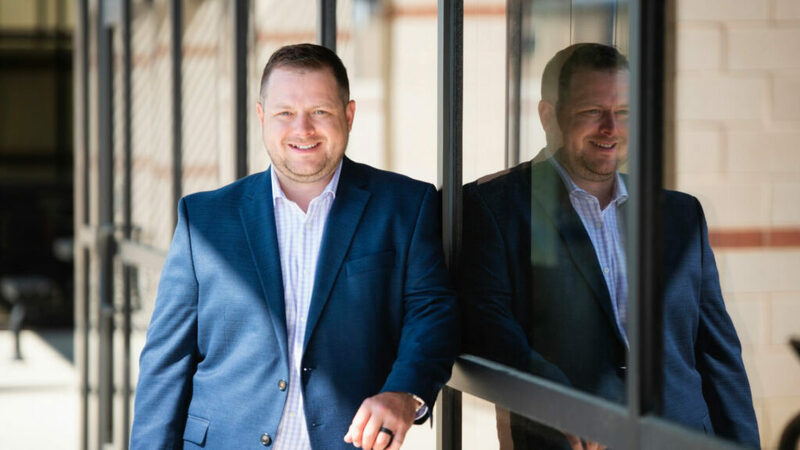 There is plenty of work to accomplish over the next decade in Mansfield, TX and Casey has several ideas that will make Mansfield an even better place to live. He campaigned on a simple platform that focuses on three key areas: Property Tax Relief, Controlled Sustainable Growth, and Enhanced Quality of Life for Mansfield residents. During Casey’s first term on the city council he is actively working to improve development and quality through zoning ordinance changes, challenging developers to increase their standards, and seeking the best quality of balanced growth between residential and commercial development. He is also engaging in the budgeting process with city staff to set new spending priorities that include property tax relief for homeowners. Casey’s main focus is on the future of Mansfield and the type of city we will become in the next 10-15 years. He wants to make sure we maintain the small town community feel while we continue to grow and bring in more amenities and activities that enhance our quality of life. 5/14/2018 – 1st reading of Sherrill Ranch – Voted in Favor to approve to second reading. 5/14/2018 – 1st reading of Mouser Expansion – Voted in Favor to approve to second reading. 5/14/2018 – 1st reading of Regalia Sign update – Voted in Opposition to approve. 5/29/2018 – 1st reading of M3 Ranch – Voted in Favor to approve. 5/29/2018 – 1st reading of Dolce Vita – Voted to table for 60 days. 5/29/2018 – 2nd reading of Sherrill Ranch – Voted in Opposition to approve to third reading. 5/29/2018 – 2nd reading of Mouser Expansion – Voted in Favor to approve to third reading. 6/11/2018 – 3rd reading of Mouser Expansion – Voted in Favor to approve. 6/11/2018 – 1st reading of Senior Living Apartment Complex – Voted in opposition. 6/25/2018 – 3rd reading of Sherrill Ranch – Motion to Deny. Project denied. 6/25/2018 – 1st reading of townhome project on Mansfield Webb – Motion to approve to second reading. 6/25/2018 – 2nd reading of Sunset Crossing – Voted in Favor to approve to 3rd reading. 5/29/2018 – Shivers Snow Cones – Voted to approve special event permit.